Medical Malpractice occurs when a Doctor or Hospital falls below the Standard of Care required of a person or institution set by the medical community and generally accepted in the profession of medicine. 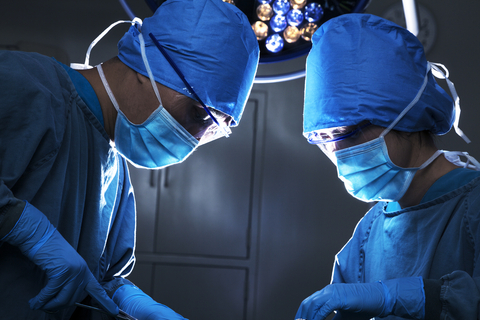 A surgeon can make a mistake on the operating table. An anesthesiologist can give the wrong dose of anesthesia and kill a patient or cause permanent injury. A doctor can misdiagnose a disease and give the wrong medication. A surgeon can accidentally leave foreign objects inside the patient. A hospital can provide the wrong blood for a transfusion. A hospital’s lab can mix up the patient’s blood with someone else’s.